INFO: He was the author of the first goal in the history of Beira-Rio. Claudiomiro's historic goal was scored on April 6, 1969, in a 2-1 win over Benfica in Portugal. The Portuguese, at the time, had Eusébio, top scorer of the 1966 World Cup, and were a base of the national team. 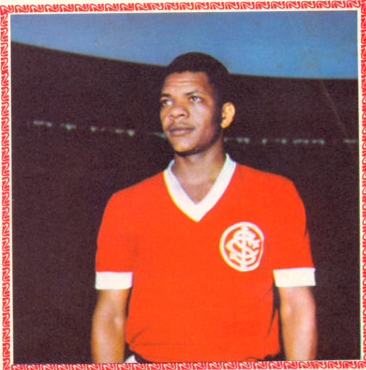 Claudiomiro also conquered the hexacampeonato gaucho (1969 to 1974) with a red shirt. 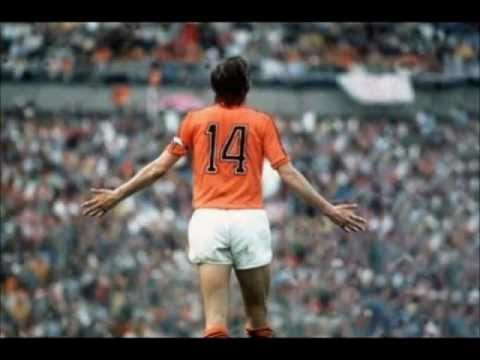 In addition, the exceptional features like center-forward, was also an exceptional penalty taker. Claudiomiro, the "anvil" as he was called, played 424 matches for the international, scoring 210 goals. Last edited by lutchi65 on Thu Feb 07, 2019 3:10 pm, edited 3 times in total.